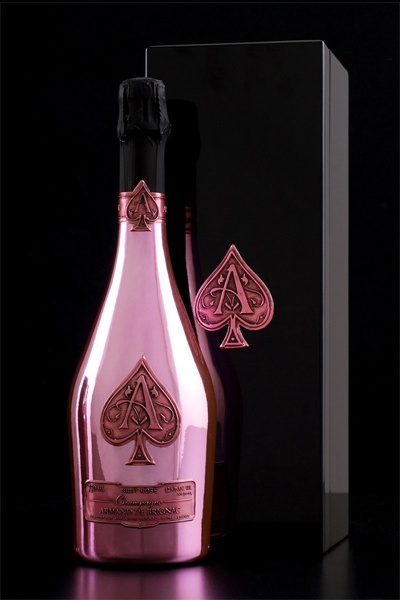 Armand de Brignac Rosé is a beautiful salmon-hued wine produced in the traditional, old-world style, from grape to glass. Its bouquet is rich and pure with red fruits up front and delicately smoky grilled notes behind. 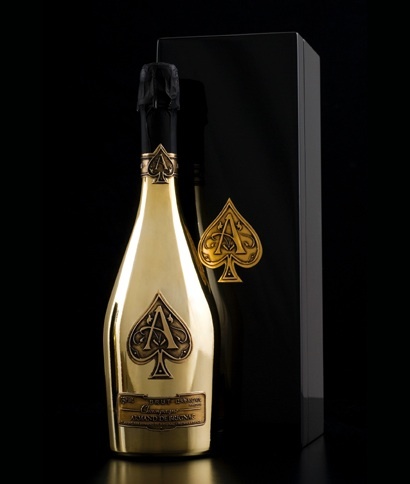 The Champagne is fresh and full-bodied on the palate with aromas of fresh strawberries and blackcurrant and Armand de Brignac’s characteristic long, silky finish. The Champagne has received universal critical acclaim, including a remarkable score of 98 points from wine critic José Peñín, 4.9 out of 5 points from Champagne writer Kåre Halldén, 9 out of 10 points from critic Davor Butkovic, and many others.